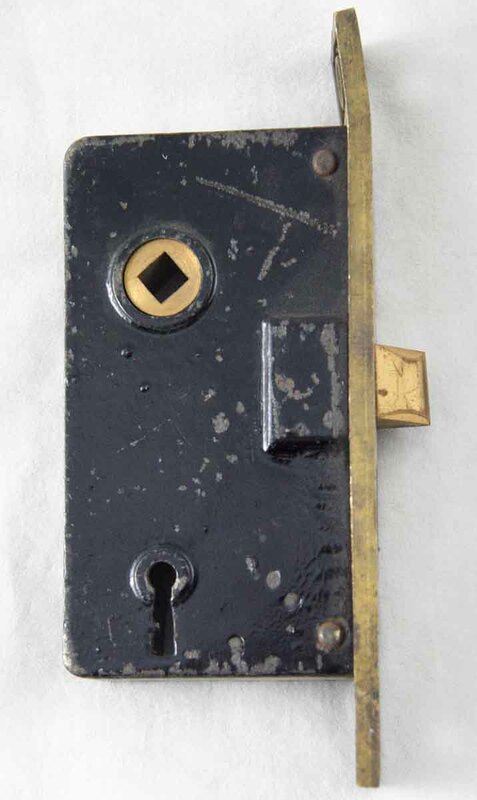 Sargent signed cast iron French door mortise lock. 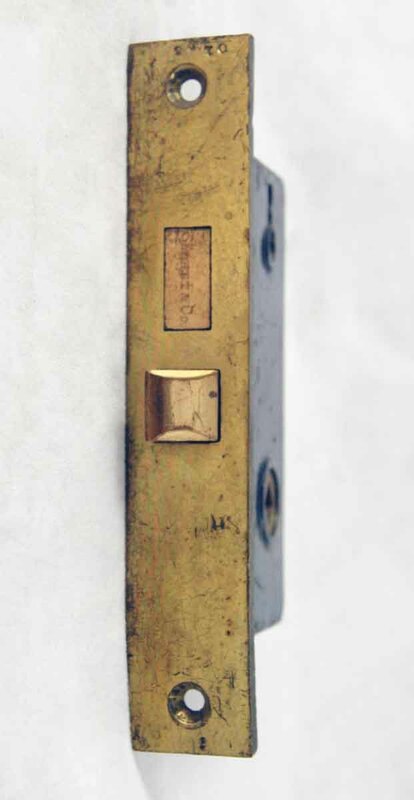 The plate is bent, but can be straightened. 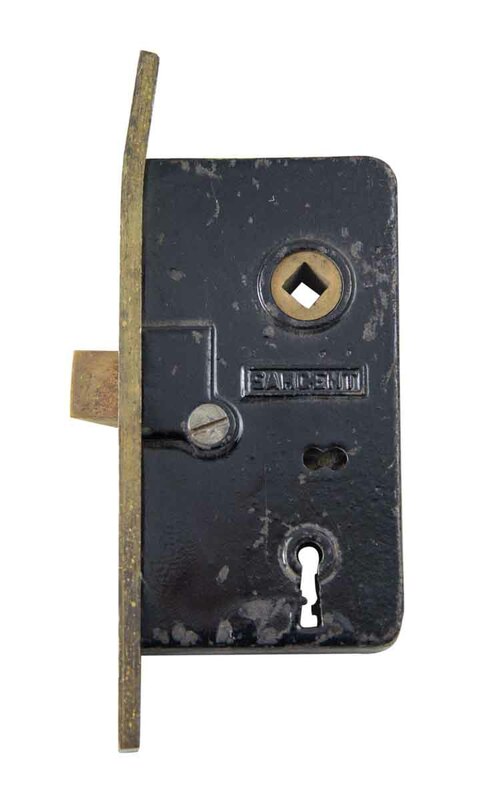 Please inquire about other mortise locks available that are not online.